Have you been considering cosmetic injectables? 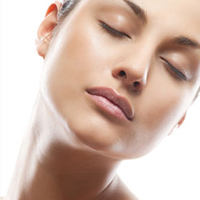 Anti-wrinkle treatments and dermal fillers will help to eradicate wrinkles & replace volume. There are different types of injectables and fillers to suit your individual needs. We are now taking bookings for the New Year for this service to be performed in the salon by a visiting nurse each month.